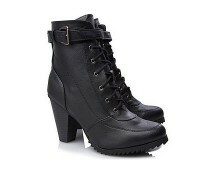 Be like Daisy Duke in these gorgeous boots. Simply wear with everything! 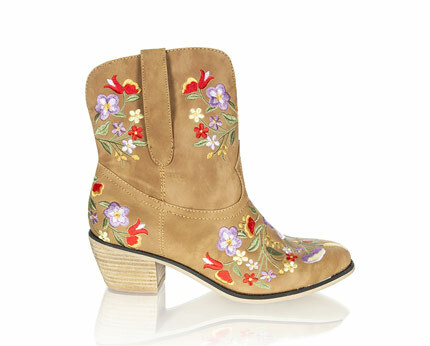 All over floral embroidery. Classic cowgirl shape. 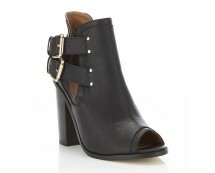 Be on trend with our peep toe boot with cut out side detail and rand. Heel Height 4 inches. 100% TEXTILE. Wipe Clean.